The authorities are considering the business case for an East Kent council and whether to progress to the next stage of public consultation. If approved, an eight week consultation will launch to seek the views of residents on the future options for East Kent. This includes the option to replace the existing four councils with a new single council, which if formed, would be the largest of its kind in the country. The merger would result in the loss of 150 jobs – mainly from management – but, the councils believe, will save £6.8 million in the first two years. To create the council it will cost £6.8m – exactly the amount saved over 2 years -covering redundancy costs, harmonisation of technology, communications and engagement. However, the report identifies a further £3.5m in savings potential. The new council would also need to determine a single rate of council tax for the new merged district. 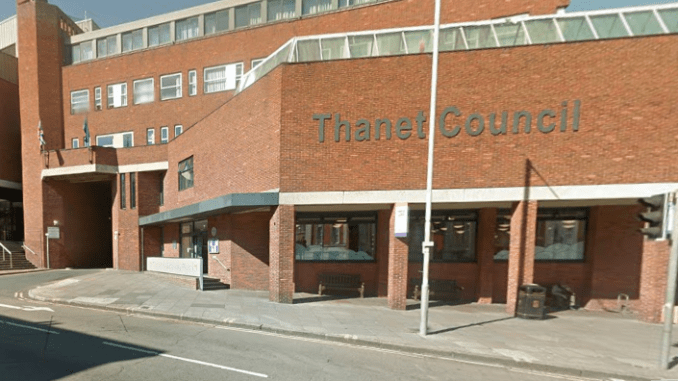 The report says: “With the exception of residents in Thanet, the move to a harmonised rate in the first year of operation of the new council would result in large percentage movements in council tax rates, dependent upon location. “For residents in Shepway and Thanet, they would experience a reduction in their council tax whereas residents in Canterbury and Dover would bear percentage increases. In general, there is a limit on the increase that can be applied to a household’s council tax charge in any one year and this would be exceeded for Canterbury and Dover residents. (The limit is the greater of £5 or 1.99%). Feedback from the consultation would be considered by each council in July, before making any further decision. A new council would also be subject to the approval of the Secretary of State. The Business Case was produced independently by Local Government experts Local Partnerships and stated that the move to merge was an ‘ambitious but logical next step’. Approval will be required from all four councils on 22 March to progress to the next stage. If one or more council votes not to proceed, a consultation would not take place and the councils will each take time to consider alternative future options. Full details of the public consultation, including how to take part, will be published following the council meetings, should the councils decide to progress. What happens if it is agreed?